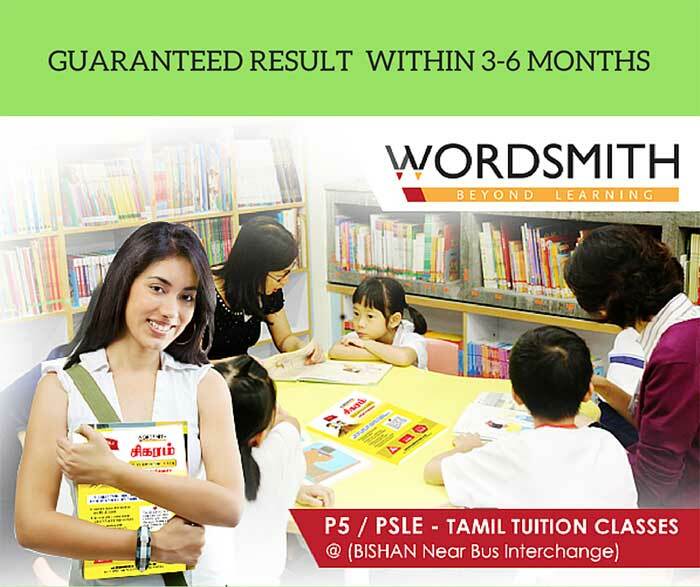 Best MOE / Ex-MOE teachers to teach Tamil in fun way to create love for language and to score well in all exams. 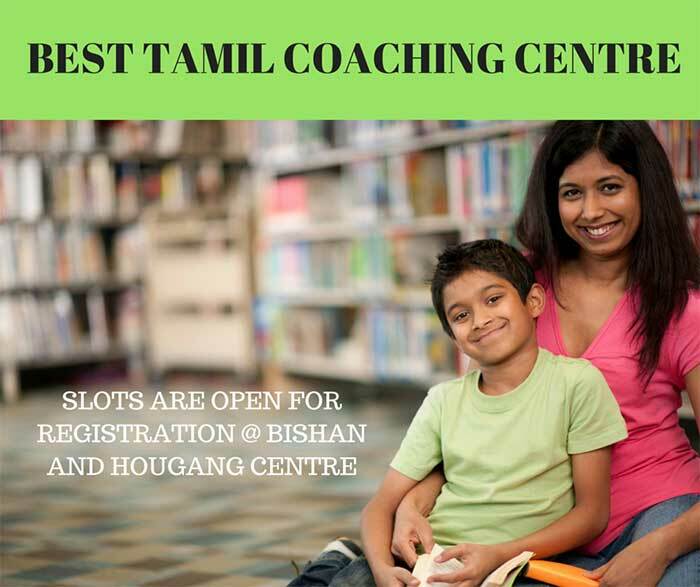 We are different in our teaching methods, we emphasis on Tips and Strategies to approach each session more meticulously to link the clue’s for right answers, how to reduce spelling and sentence structure errors, to avoid simple mistakes, vocabulary enrichmentwithout reading story books etc. 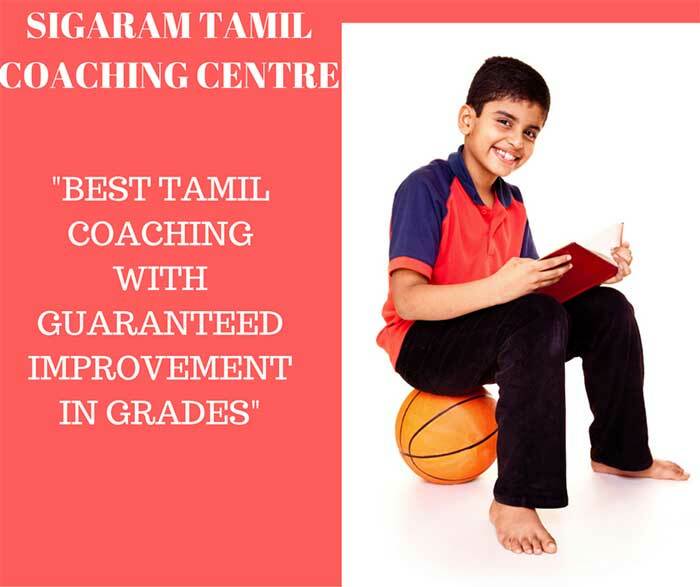 We are premier Tamil Learning Centre, specialized in Tamil language providing quality coaching to primary and secondary students who are facing challenges in Paper 1- Composition (கட்டுரை) Paper 2 worksheets and Paper 3 -Oral, Listening and Higher Tamil. How to identify & connect clues to find out the right answers in all sessions ? Analytical way to find out the exact answer out of very close choices. 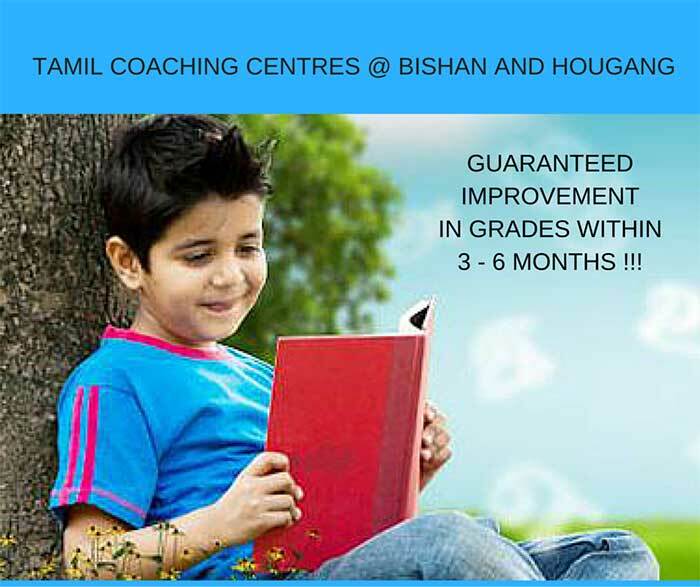 Understanding the basic concept tested in comprehension will be revealed, so that easy.